God has given us our children to train and teach. From a very young age, we begin to teach them about who Jesus is, and how much He loves them. We move into teaching them about their need for salvation. We pray over our children that they will grow up to surrender their lives to Christ. 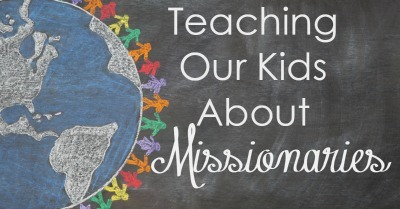 Part of teaching and training our kids in their Christian faith is to teach them about missions. 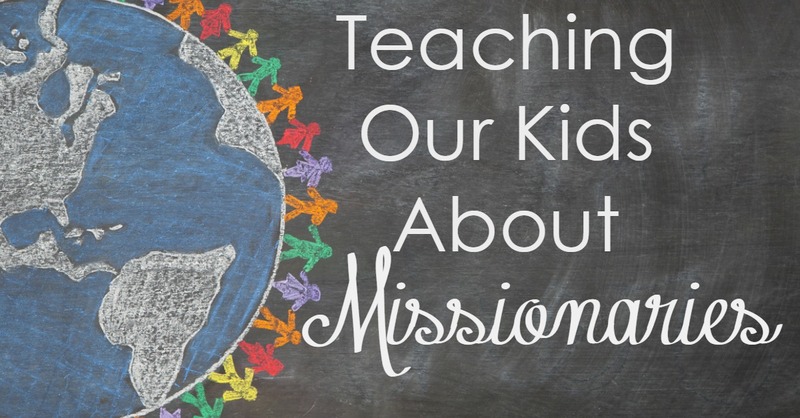 We teach them about their responsibility to share the gospel, and about great missionaries who have gone on before. Missions happen anywhere. Not just in foreign lands- missions happen right here in the United States. We need to engage this mindset into our children. However, studying foreign missions and missionaries is good for their faith – and for geography and history too! That is why I am so excited to share with you this new Bible Study – To The Nations! Have you ever walked 100 miles through the mountains of China to save orphans during the war? How about lain in bed for 80 days in the African jungle praying for healing so you can share the gospel with unreached people? Or… when was the last time you sat down at the breakfast table with absolutely nothing to eat, praying in full confidence that God would provide that very need? These events might sound a little extreme, but they are all true stories. Want to teach your kids about the goodness of God through even the worst of circumstances? This study is for you! From perseverance to compassion, To Every Nation is a 12-week study of real missionaries and their walk with God through the struggles of life. Through the study of the biographies of these precious warriors your family will grasp the depth of God’s provision, deepen their faith, understand suffering and become equipped to walk through life’s trials. One great way to use To The Nations is to use it as a Bible Study. You can break it up and do one missionary a week. You might even decide to get the biographies of these missionaries (links at the bottom of the post) and read them out loud during your family devotional time. There are application and copy work pages on each missionary that will add a hands-on aspect to your study. 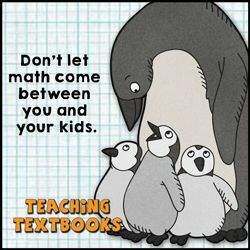 Another great way to use this study – and the way I am using it- is in your homeschool. We are going to go over one missionary a month – so that is 12 months of missions study. We will take the time to read a biography that goes with each missionary. We will do the work and study the country that goes with each missionary. Some missionaries ministered to the same regions or countries- so we will make sure we study these missionaries together. There are other ideas for how to do this study weekly or monthly in the actual study. Some of the amazing missionaries in this study are Hudson Taylor, Corrie ten Boom, George Muller, Nate Saint, Elisabeth Elliot, Amy Carmicheal and Adoniram Judson. You can get your very own printable copy of To The Nations on Sale from February 18-22, 2016 for just 14.00. 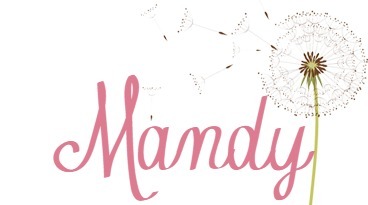 After February 22, 2015, it will be 28.00 – which is still an incredible value for such an amazing resource. My other Favorite Missionary Resource is the Christian Hero Book Sets. 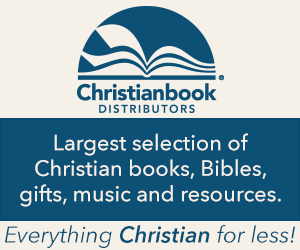 These books are full missionary biographies that are great read-alouds for the whole family. The box sets are the best value! 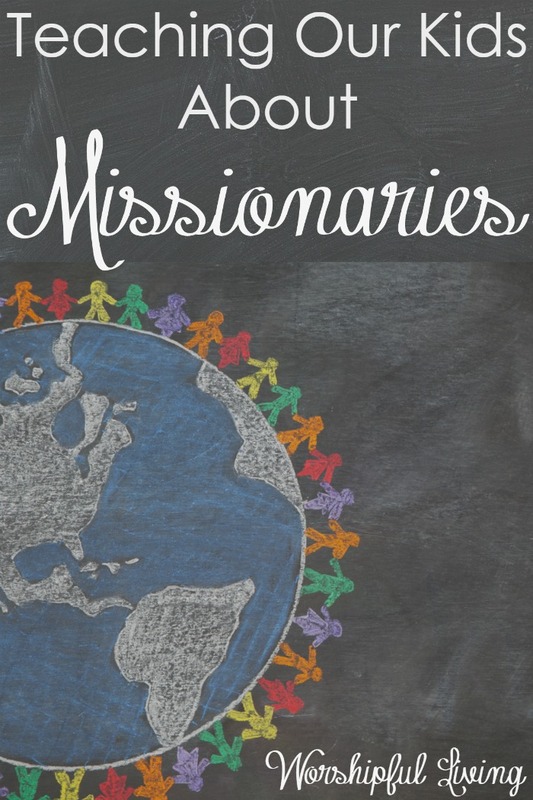 Another great resource is Missionaries Stories From Around the World. Who is your favorite missionary to study about? Sounds like a great resource. 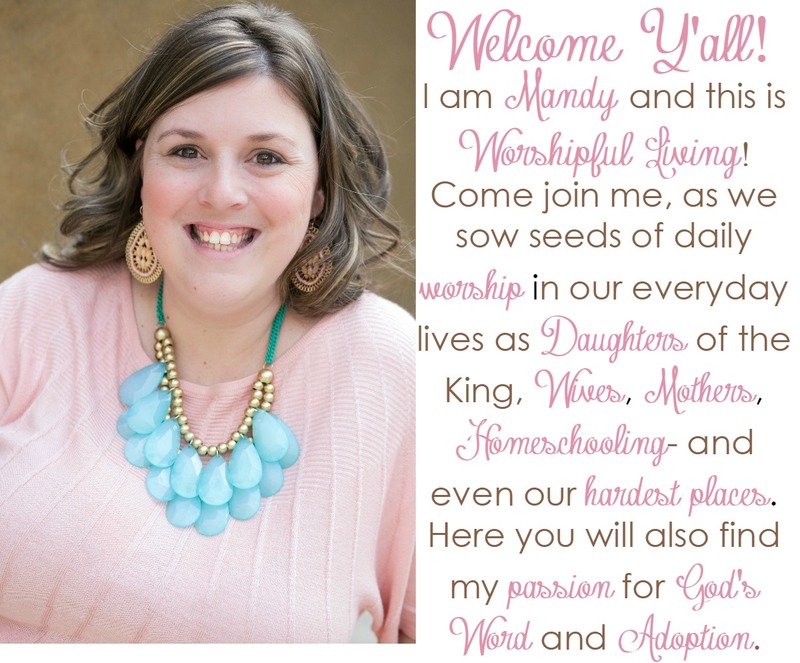 I’ve been planning to purchase some missionary bios for my kids, and I might just use your link and do it! Thanks for participating in the #LMMLinkup. Another new book that is available is “Missionary Kid Stories “. I love that you have a heart for teaching kids about missions! I would like to purchase the “To The Nations”. Looks like it is sold out. Is there a second printing or another place that has them available for purchase? Heather- she has digital versions as well.